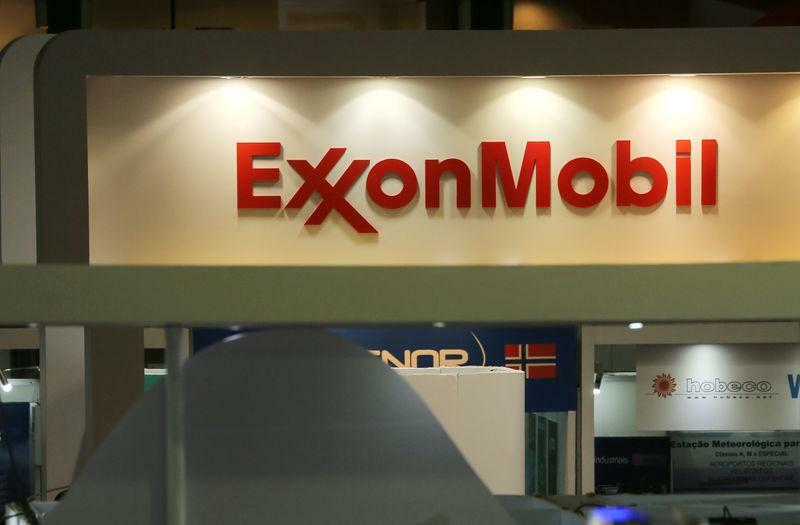 ZHOUSHAN, China (Reuters) - Exxon Mobil Corp (XOM.N) has signed a framework agreement to supply liquefied natural gas to Zhejiang Provincial Energy Group, a senior executive said on Thursday, marking Zhejiang Energy's first long-term supply deal. The company said in a statement the deal is for 20 years. Peter Clarke, president of Exxon Mobil gas and power marketing, was speaking at the International Petroleum and Natural Gas Enterprise conference at Zhoushan, near Shanghai. Exxon Mobil is stepping up its efforts to meet soaring LNG demand, coupling multi-billion dollar production projects around the world with its first mainland storage and distribution outlet. LNG supplies to China would come from a combination of Exxon Mobil's global portfolios - not necessarily from the United States - as the company boosts output from Papua New Guinea and Mozambique, Clarke said later on the sidelines of the meeting. State-owned Zhejiang Energy is a coal producer and utilities operator, and formed a joint venture earlier this year with commodities trader Glencore to trade energy products including LNG.